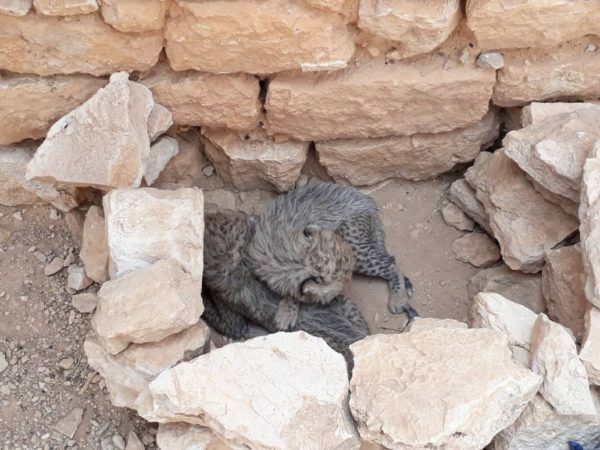 These two cheetah cubs, kept in appalling conditions, were confiscated by conservation authorities in Somaliland at the same time as the independent territory celebrated its first formal court conviction of wildlife criminals operating out of north-east Africa. Somaliland is the blade of the Somalia hatchet on the Gulf of Aden. It functions as an independent state following a unilateral declaration of independence in 1991. It is widely suspected as the main trade route for smugglers through the Port of Berbera for wildlife and game products originating from Ethiopia and Kenya. Conservation authorities have recorded 47 confirmed instances of cheetahs being smuggled through Somaliland for rich Arabs from 2011 to 2017. 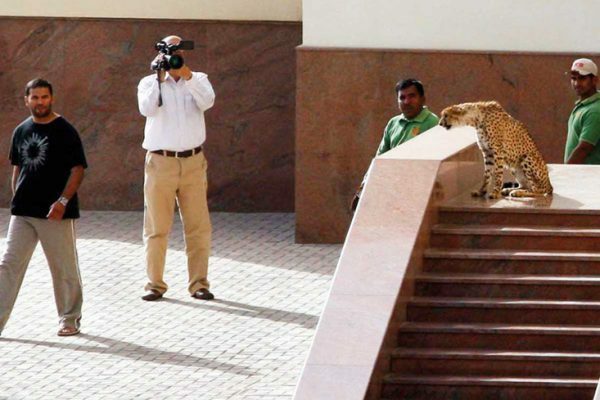 However, it is estimated that as many as 300 cheetahs are taken through Somaliland every year. 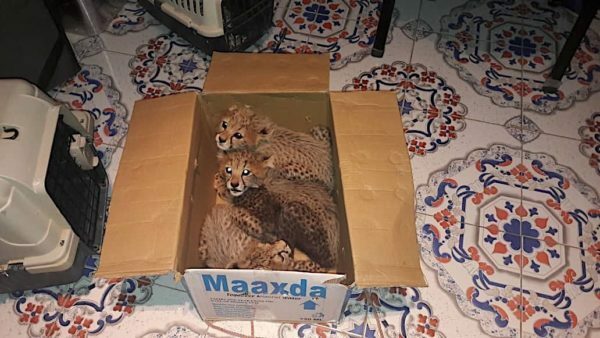 The suspected criminals were arrested when the Somaliland authorities, assisted by a local team managed by the Namibia-based Cheetah Conservation Fund (CCF), confiscated six cheetah cubs of different ages on 05 August in El Sheikh near Berbera. The cubs, now under proper care of the CCF team, ranged between 3 and 7 months in age and displayed various degrees of malnutrition and dehydration. 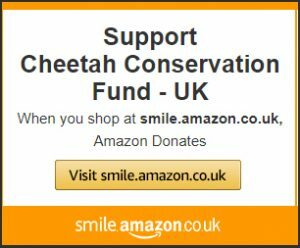 The Cheetah Conservation Fund has been working to counter the north-east Africa cheetah trade since 2005 and in 2011 began building a local network and establishing working relationship with government authorities. “Cheetah trafficking in East Africa is of great concern, as cheetah populations in the affected areas of Ethiopia, Somalia and northern Kenya are scarce and already facing numerous threats such as loss of habitat and conflict with humans. 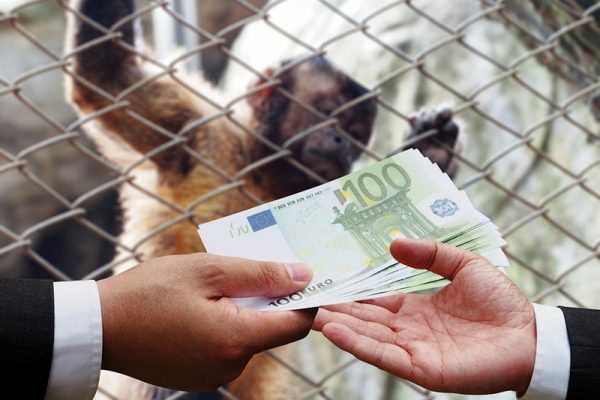 We commend and applaud the Somaliland courts, it is not often that confiscations end with a conviction,” said Dr Laurie Marker, the founder and Chief Executive of the Otjiwarongo-based CCF. To date, the Somaliland government has ratified five international and regional conservation agreements including the African Convention on the Conservation of Nature and Natural Resources.